In AFL Hunter Central Coast, Gosford, Killarney Vale and Newcastle City all scored wins. Wyong Lakes beat Singleton and Cardiff proved too strong for Terrigal this afternoon at East Gosford. 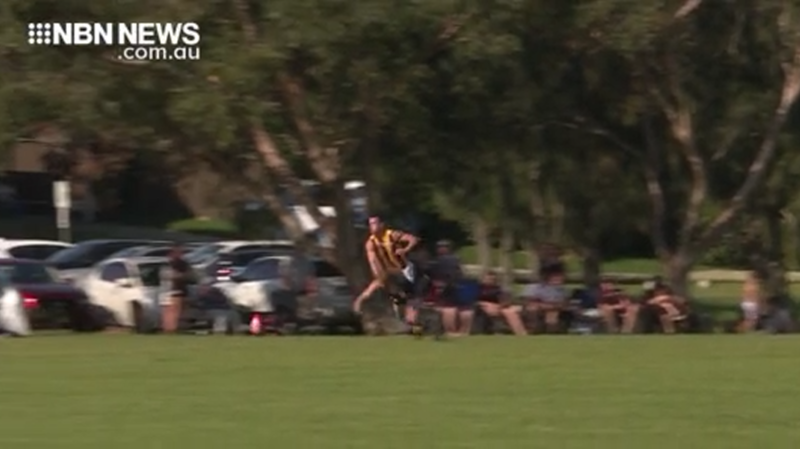 Jack Lennon had a sensational game – this was the first of five he kicked for the Hawks. Brendon Thomas and Corbin Bond kept the Panthers in touch, but Cardiff ultimately won by 19-points.